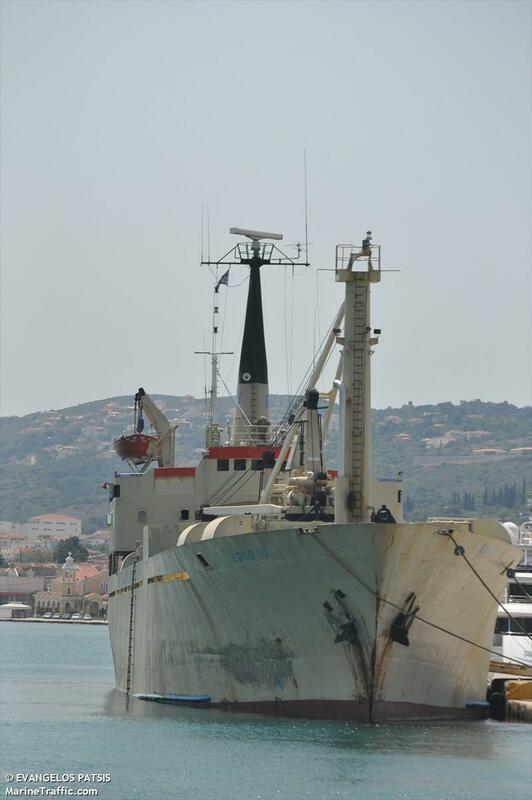 The 83 meter long, 2345 dwt freighter Edro III went ashore at Peyia, Cyprus. 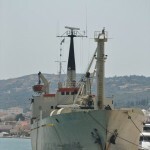 The Edro III left Limassol with a cargo of plasterboard bound for Rhodes in bad weather. 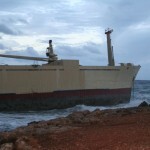 The strong winds and rough seas caused the vessel to drift off course when it struck a rock and became disabled. 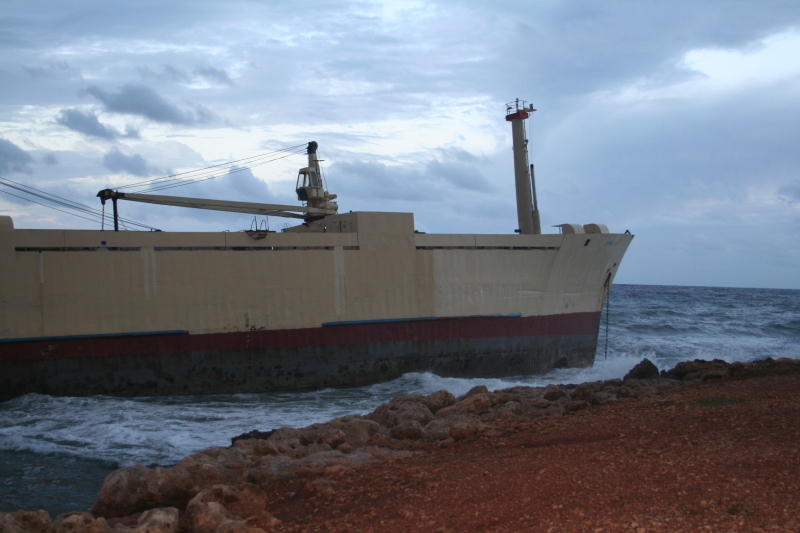 The Edro III drifted until it finally went ashore. No reports of injuries to the crew of 11. Authorities dispatched a helicopter to the scene which rescued nine crewmen. The captain and chief engineer decided to remain on board the vessel. No further details reported.